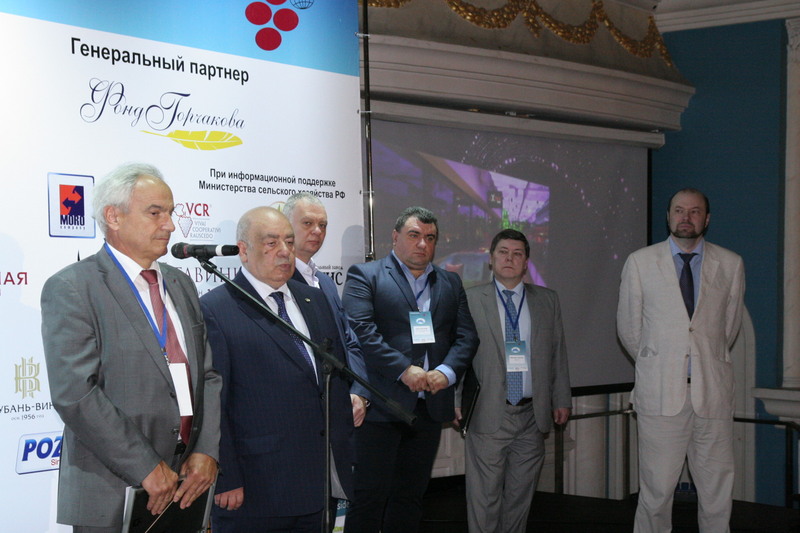 IV Black Sea Winemaking Forum was held under the OIV high patronage on 30 June – 1 July 2017 in Moscow. 400 participants (from more than 170 enterprises and organizations): wine producers, oenologists, sommeliers, distributors, researchers, government representatives and journalists from more than 20 countries took part in this meeting, whose aim was to promote economic and technical cooperation by highlighting the common vitivinicultural characteristics of the region. 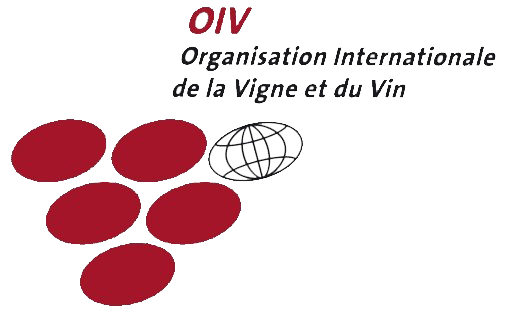 During a conference dedicated to the implementation of a common working framework between the different actors, OIV Director General Jean-Marie Aurand gave a presentation on the major developments in the global vitivinicultural sector. This included a focus on the “spaces of convergence” of the vitivinicultural industry around the Black Sea, and the axes and actions for cooperation likely to be put in place. The presentation of wines organised as part of the Forum brought together over 70 companies. International Wine Contest «Black Sea Wines 2017» was held on the sidelines of the Forum. Winemaking companies from 11 countries did take part in the contest. the elaboration of the proposals for the creation of the new more optimal international logistics chains in the regional wine trade. The basic theme of the IV Forum is the creation of the analytical frameworks for the optimization of the interaction in the mutually dependent economic processes: between the winemaking sector from one side and the finance, transportation and retail sectors from the other side. The Forum themes were chosen on the basis of the analysis of the previous three Black Sea Winemaking Forum discussions and on the opinions expressed by the Forum’s partners and participants. Winemakers do need an open discussion with the experts and the decision makers from the state and private investment bodies, from the logistics companies and from the retail chains. The influence on the wine sector developments from the above mentioned segments of the interdependent economies of the Black Sea region is crucial and it is needed to be analyzed on the international level. The owners, executives and employees of the companies representing the vitivinicultural and related business sectors; the heads of the relevant professional associations and unions; researches, experts, analysts wine critics and bloggers, the lawyers and legal experts in the field; journalists and the representatives of the relevant media; the official trade representatives from the countries of the region responsible for the winemaking sector; the officials responsible for the vitiviniculture regulation and development from the state and interstate authorities; officials and non-governmental representatives working in the vitivinicultural sector on the local and regional levels from the famous and newly developing Black Sea wine regions. The leading economic and legal experts on the logistics, retail and investments in the wine sector will also join the team of the participants. 1. Direct domestic and foreign investments (vineyards, wineries, technologies, components and equipment, related industries and infrastructure) – economic and legal frameworks analysis based on the best practices from Bulgaria, Georgia, Romania, Russia and Armenia. 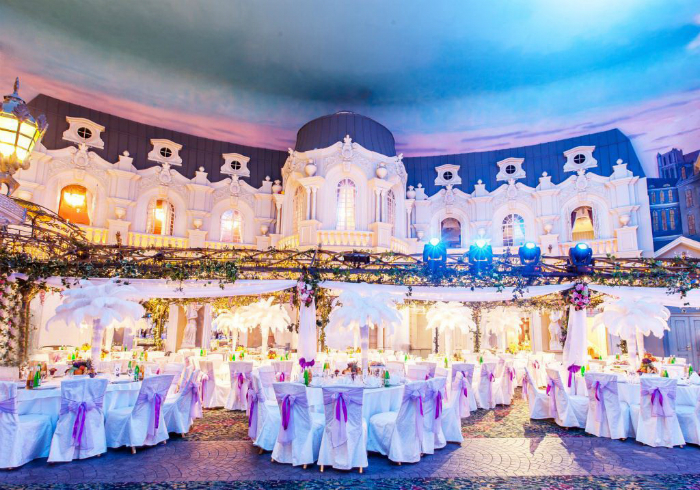 2. Financing the investments into the wine sector: the opinions of the state executives (responsible for the funding of the sector) and the point of views of the private investors. 3. The investments into the promotion of the winemaking products abroad: EU, national, regional and municipal export support programs and practices – how to optimize the costs and benefits on the basis of the new BS Winemaking Forum’s marketing cooperation mechanisms. 1. New port infrastructures in the Black Sea And Danube River – the undiscovered opportunities for the bulk and the bottled wine shipment. 2. New more optimal logistics chains in the region wine trade: how to decrease the overwhelmingly high transportation costs on the multinational level: the international experience and national and regional proposals. 1. Internet marketing for the intermediate buyer and final consumer: the state restrictions and opportunities for the producers, distributors and retailers. 2. Why do you need a distributor in the digital world: the point of views of the retailers and producers? 3. Local, national and international wine distribution companies vs retail chains: how to soften the contradictions. the FIFA World Cup 2018.